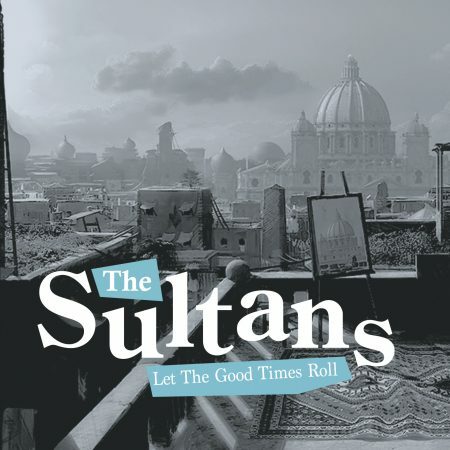 The latest album from The Sultans – “Let The Good Times Roll” – is now available to buy at our live gigs and events, and is also available on a variety of platforms, including Spotify, Apple Music, iTunes, Deezer, Amazon and more. Try searching for “The Sultans” and “Let The Good Times Roll” on your preferred music service! If you’re unable to attend a live Sultans event and would like a “hard copy” of this album, please contact us to enquire about purchasing a copy. Here are extracts of each of the tracks on the album – enjoy them all, and Let The Good Times Roll!